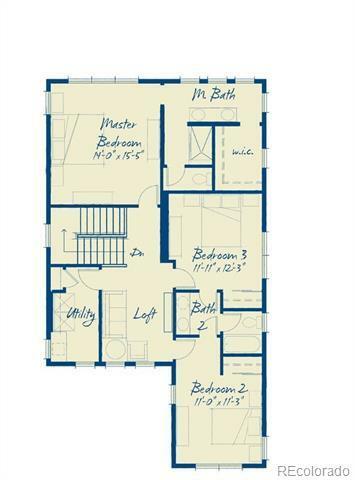 Like new Duet 2 in Solterra by Brookfield Homes. 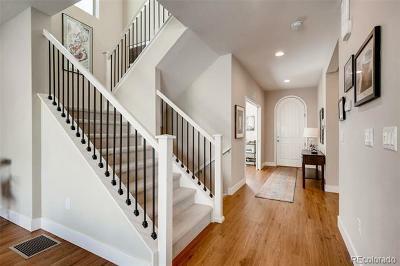 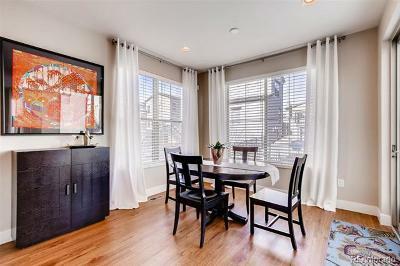 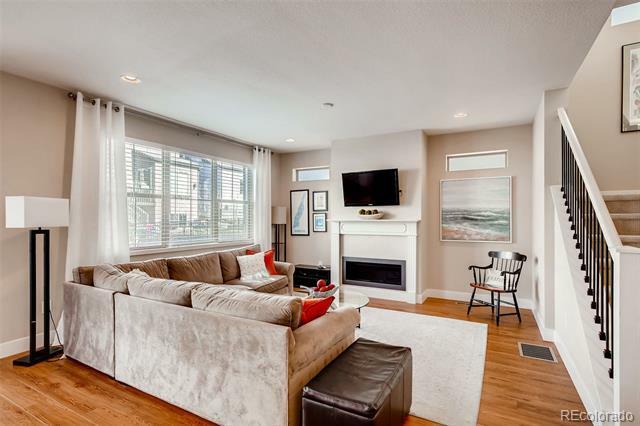 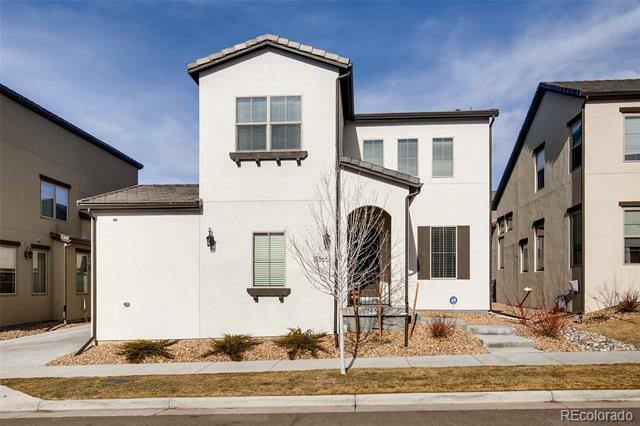 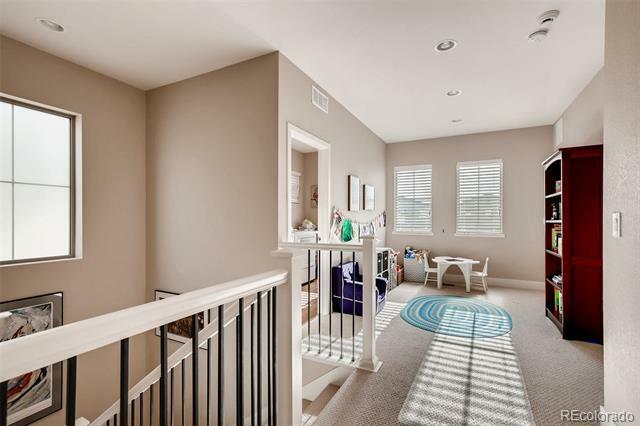 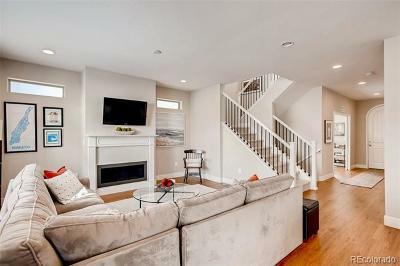 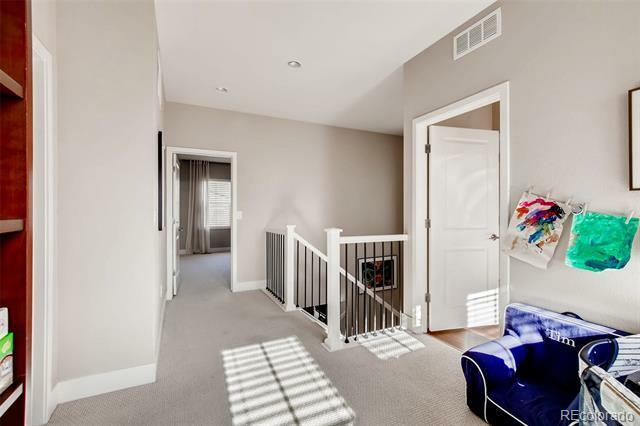 Open concept floorplan with a finished basement and right-sized backyard. 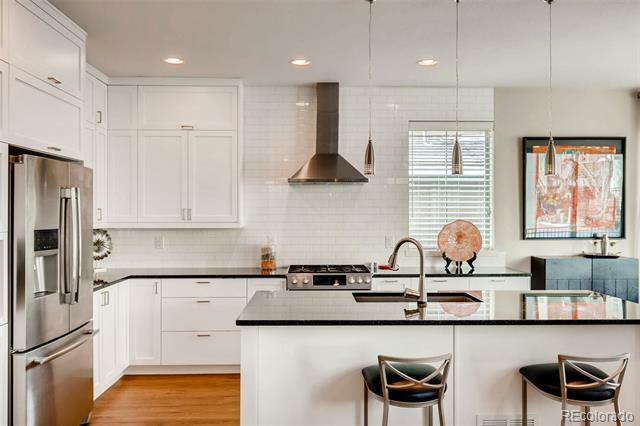 Light & bright kitchen with white cabinets and subway tile splash. 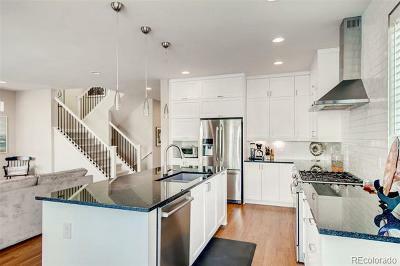 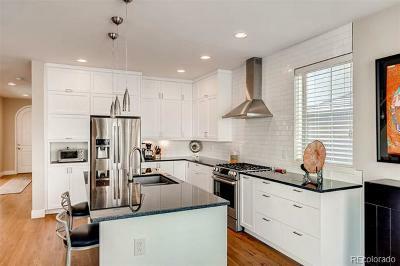 Gourmet kitchen features a gas range and vented hood: large island and Granite counters. 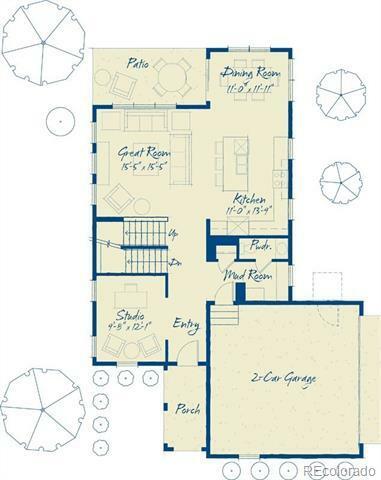 The floorplan flows from the kitchen, dining area, and expansive Great Room with gas fireplace and mantel. 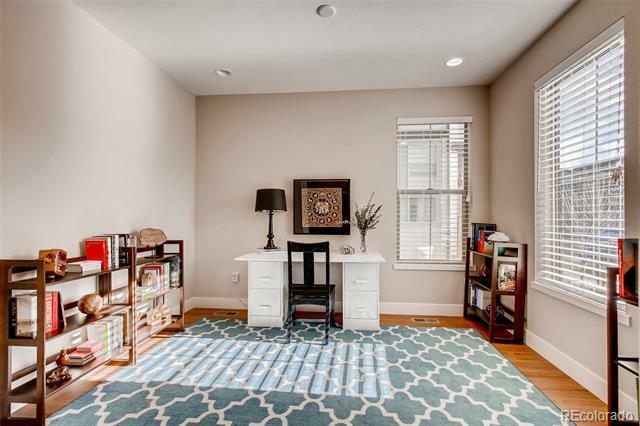 Main floor study/studio. 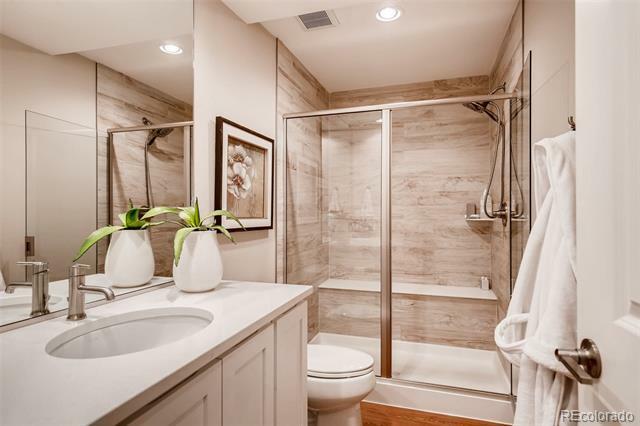 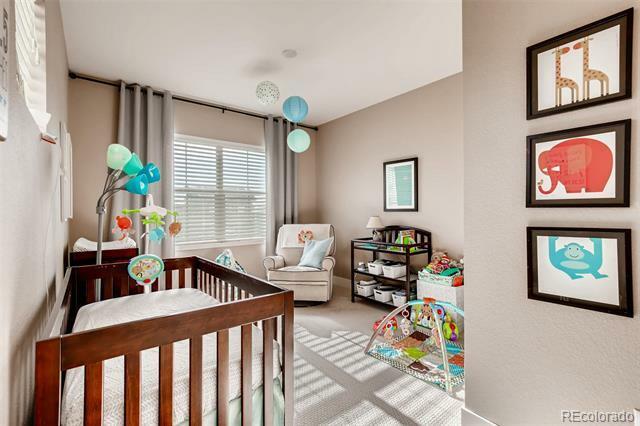 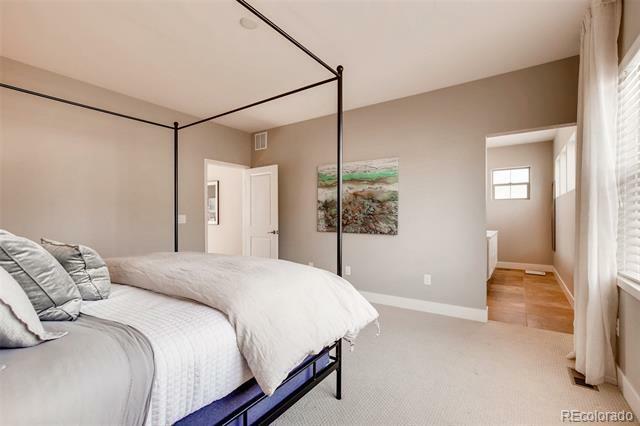 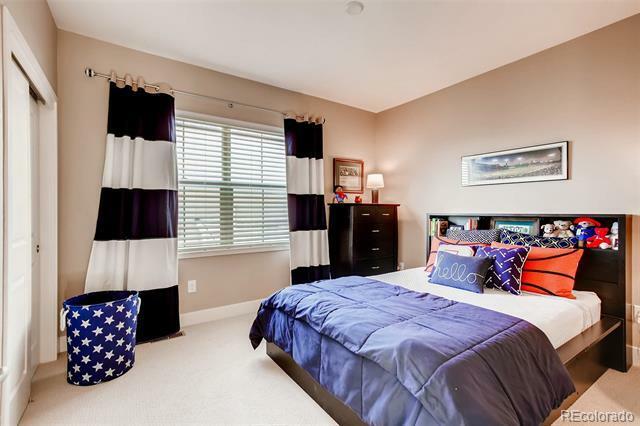 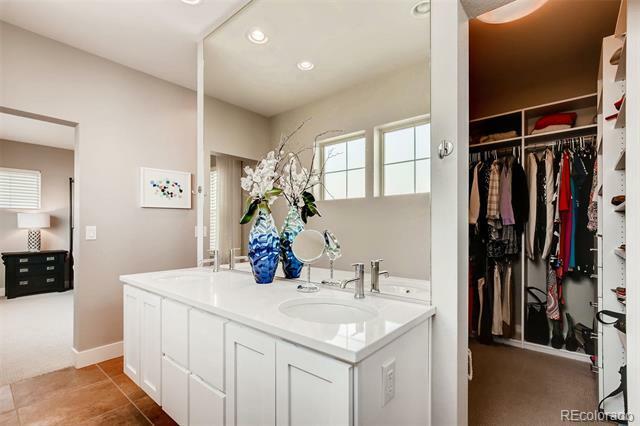 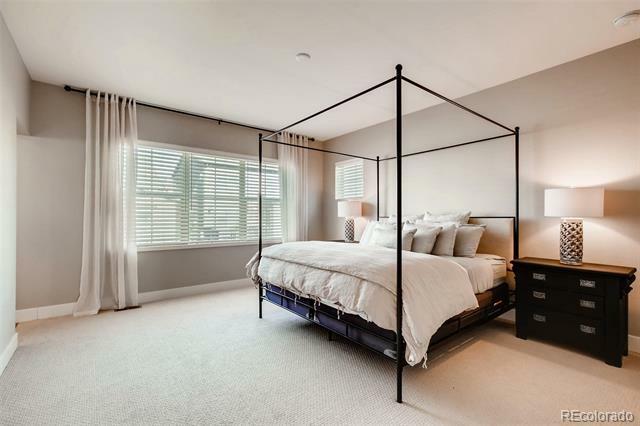 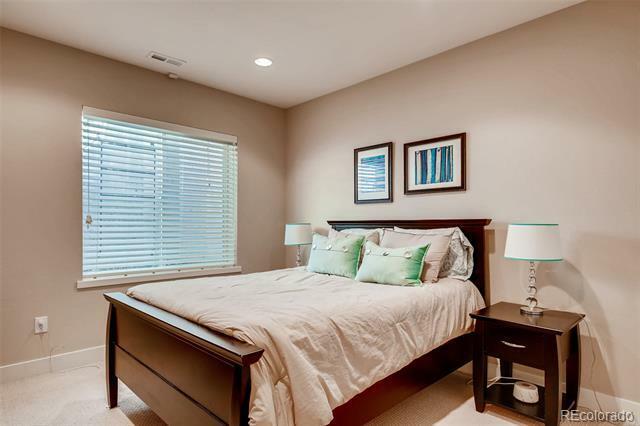 The upstairs features a spacious master suite with a luxurious master bath and walk-in closet, as well as two more beds and a jack-n-jill bath. 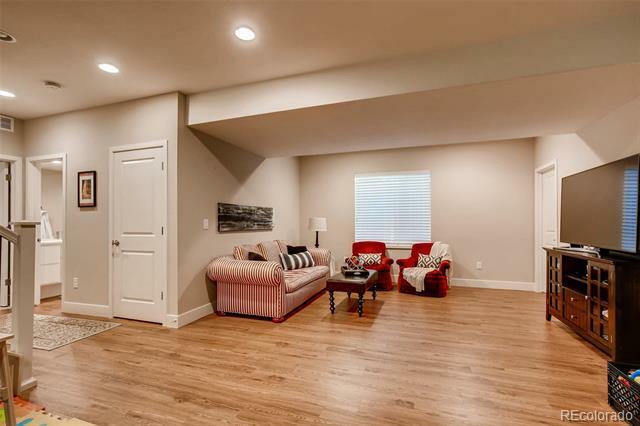 Loft area provides flexibility. 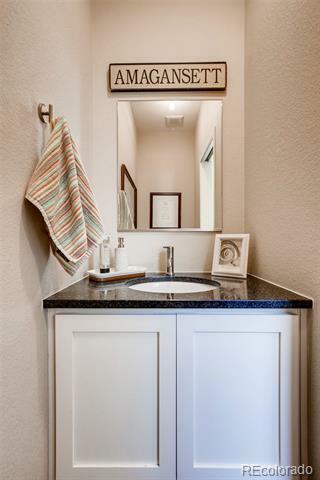 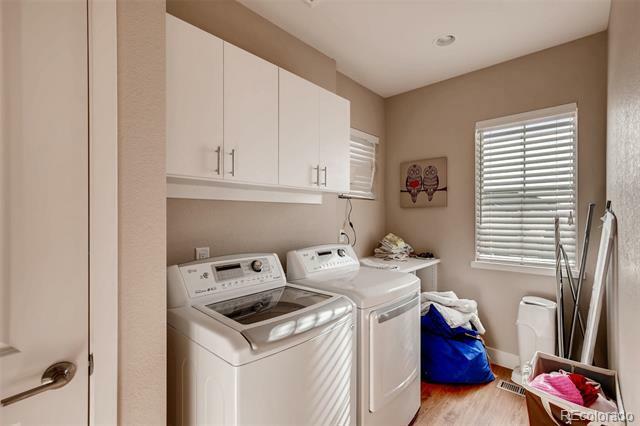 Upper laundry room with included front loading washer & dryer! 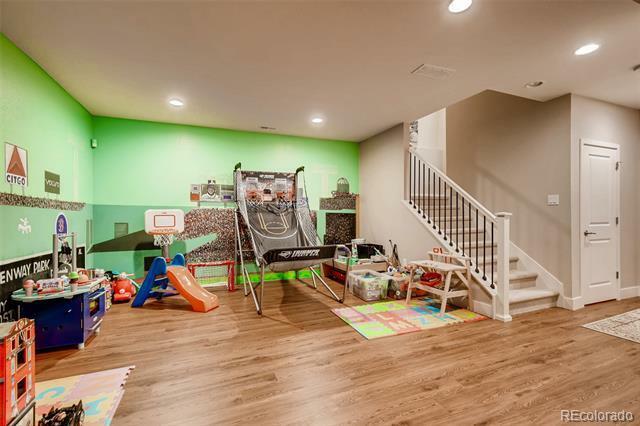 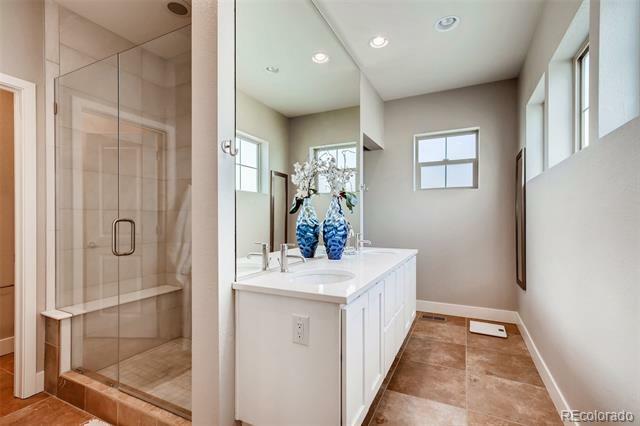 Fully finished basement with a rec area, extra BR, and designer bath. 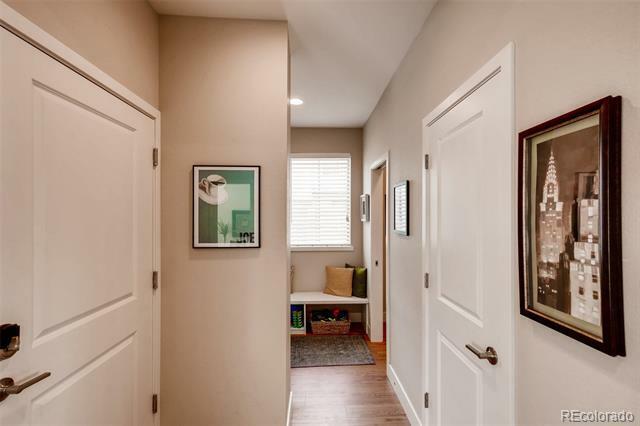 Oversized two car garage w/ mud-room and "stop-and-drop". 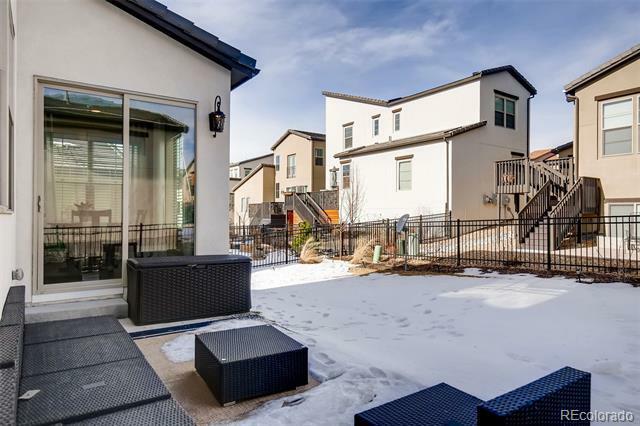 Outdoor entertaining with a patio area. 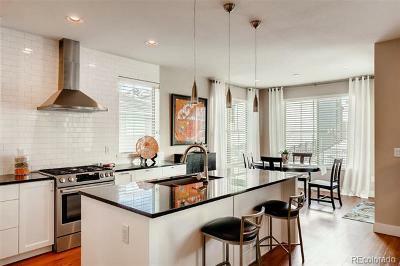 The home is situated near the Solterra pond/waterfalls & the largest Solterra park Orchard Park w/ tennis court & pavilions. 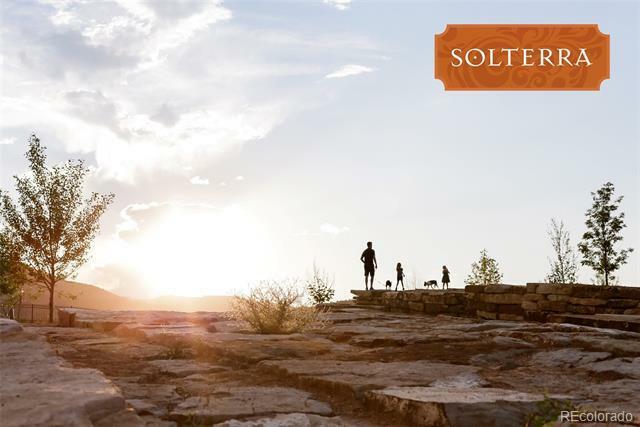 Solar package! 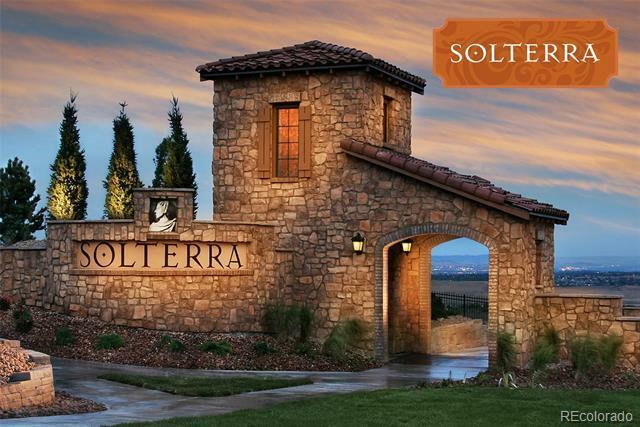 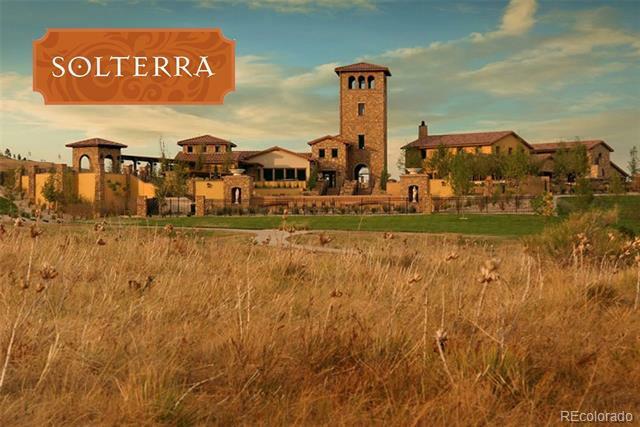 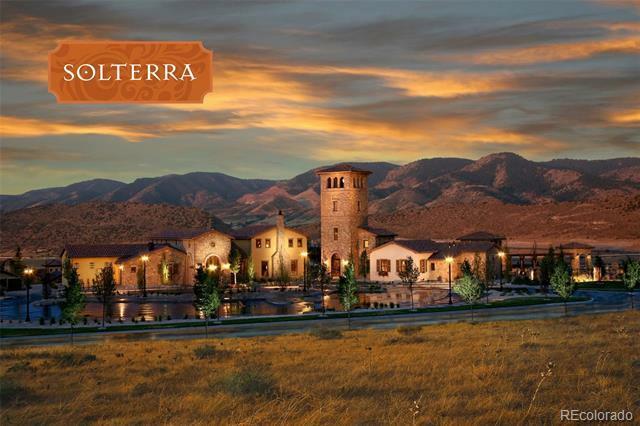 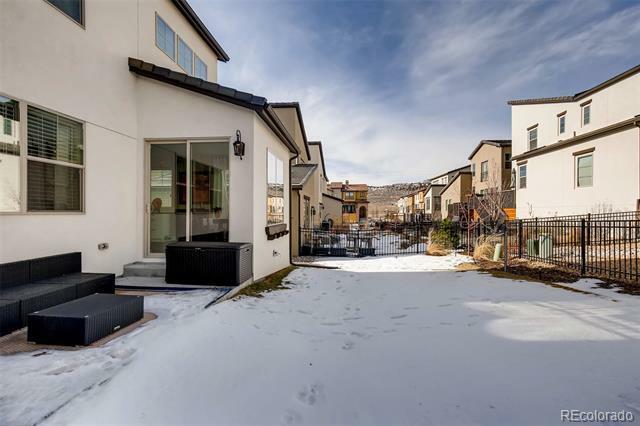 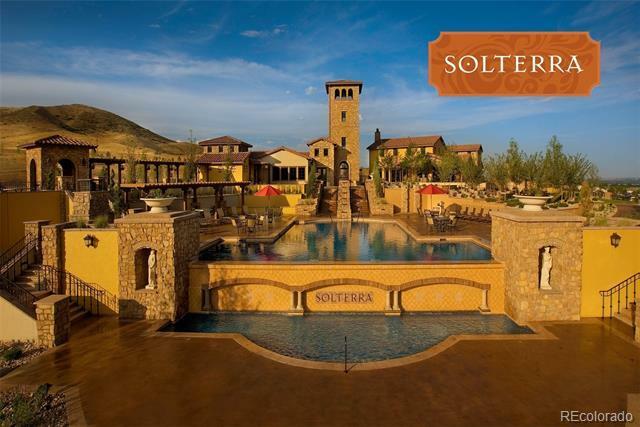 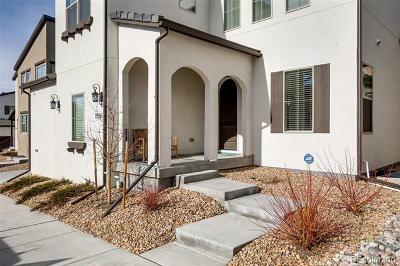 Come West and live the Solterra life!